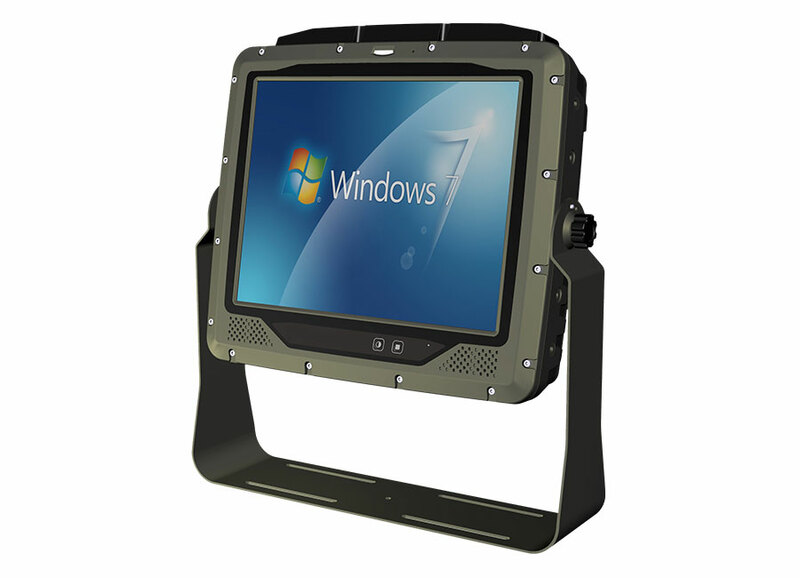 FieldTab10/VM - Connect Tech Inc.
Connect Tech’s FieldTab10/VM is an ultra rugged vehicle mount computer, a dedicated device for demanding vehicle environments providing rugged, performance and functionality. 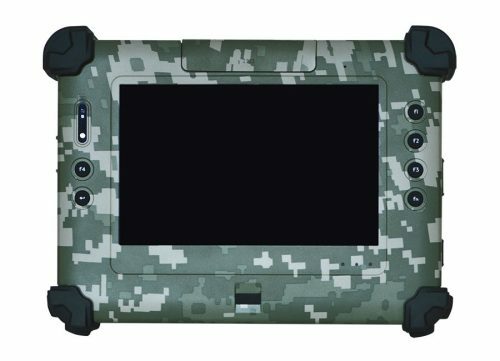 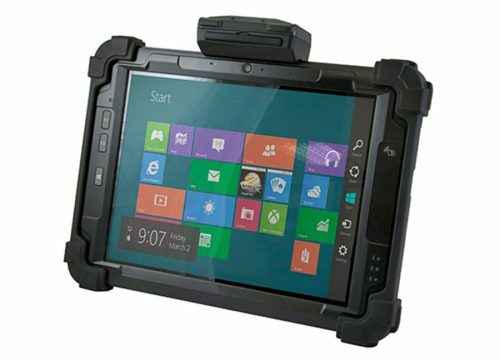 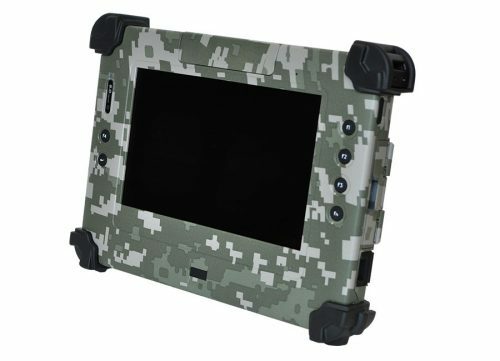 FieldTab10/VM is powered by the latest quad-core Intel® processor and adopts the most rigorous standards including IP66, MIL-STD-810G for temperature, humidity, shock and vibration. 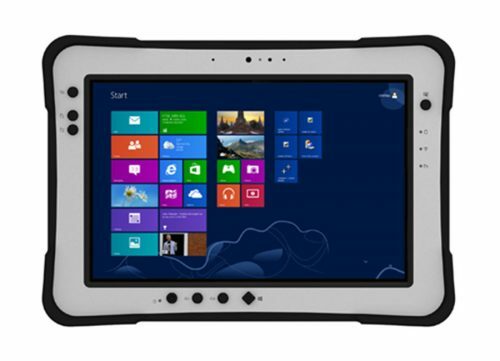 These significant features make FieldTab10/VM deliver maximum efficiency and reliability in unpredictable environments. 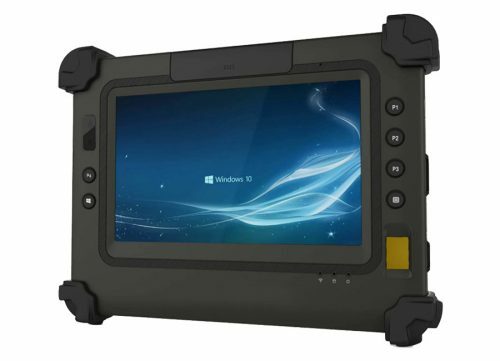 With a wide variety of I/O interfaces including GbE, USB, COM, coupled with CAN-bus interface to support fleet management applications, FieldTab10/VM is dedicated for field mobile operators, regardless of on-road or off-road application.